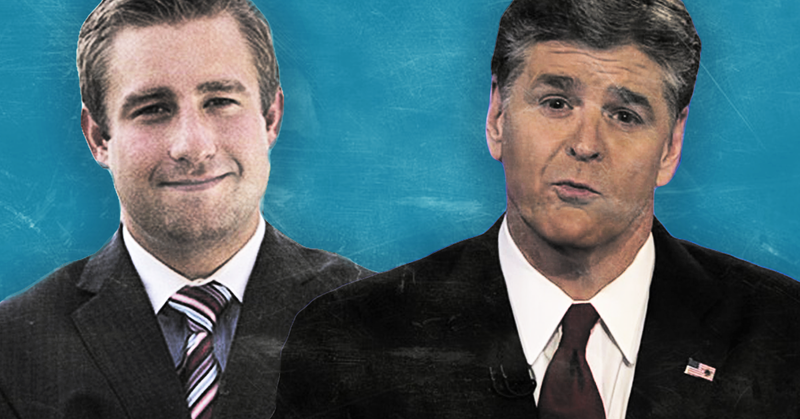 In August of 2016, Sean Hannity on his radio show said “it would be reckless and irresponsible to suggest the Clintons or the DNC had anything to do with” the murder of Democratic National Committee staffer Seth Rich. Since then, however, Hannity has been the most prominent driver  of conspiracy theories that suggest just that . However, since then, of course, Hannity has dropped all pretense and pushed the conspiracy theory, insinuating exactly what he said would be “reckless and irresponsible" to insinuate. After a week of intense backlash to his recent promotion of the discredited Seth Rich conspiracies, advertisers began to back away  from his Fox News show, and Hannity went on vacation. Before he left, one of his last public acts was to brag  that “there’s nothing that I did, nothing that I said, except they don’t like my position politically,” in reference to criticism of his obsession with Rich. Click here  to listen to the full exchange from Hannity's August 10 radio show.